How great would your life be without cigarettes? Many have tried to stop but few have succeeded. 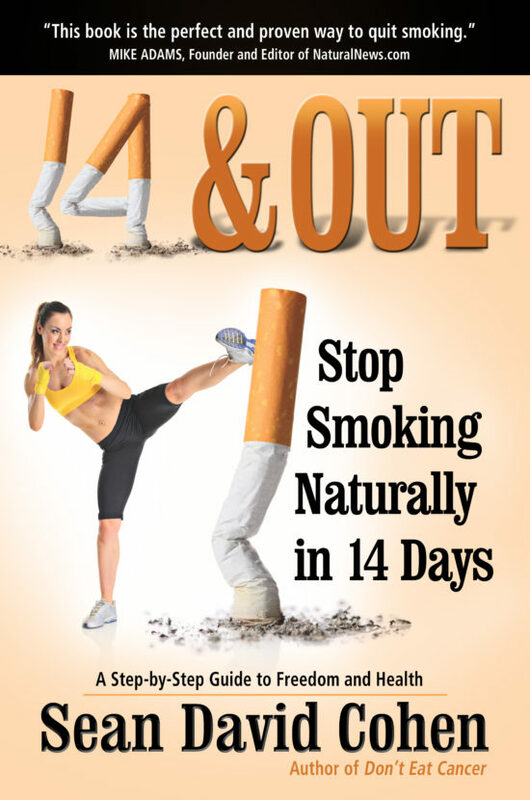 14 & Out is the all natural, easiest and most reliable way to stop smoking within 14 days! Learn how to break free from the vicious cycle of cigarettes in less than 14 days and experience health freedom and all the benefits that come with ending the habit once and for all. No other stop-smoking program in the world is this thorough and reliable. Learn about chemicals in commercial cigarettes that are combined to keep you hooked, and how behavior modification and nutrition are the yellow brick road to good health and a permanent escape from the nicotine “hook.” It’s time to get the ultimate secret to quitting. If you have the will to quit, 14 & Out is the way. 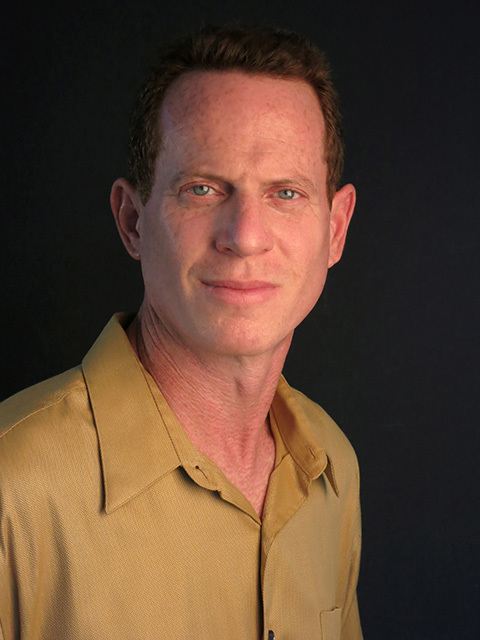 "14 & Out shows you a way to kick the habit within 14 days! Go for it!" "Congratulate yourself on your willingness to invest the time in allowing this book to guide you on that pathway to personal health freedom. I am confident it will be the best investment of time and effort you'll ever make."